We all have people in our lives who never seem to take their heads out of books, and whose imaginations are too big for us to possibly imagine. Choose from this list of Christmas ideas for the perfect gift for the book lovers, from fantasy to historical fiction, and more stories galore. 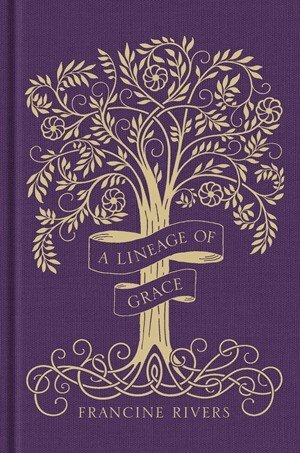 From New York Times bestselling author Francine Rivers, this immensely popular compilation of five novellas about women in the lineage of Jesus Christ is available in one beautiful binding. For those who love stories based on biblical fact, these extraordinary—even scandalous—narratives show how God used five unlikely women to play key roles in the family tree of Jesus. 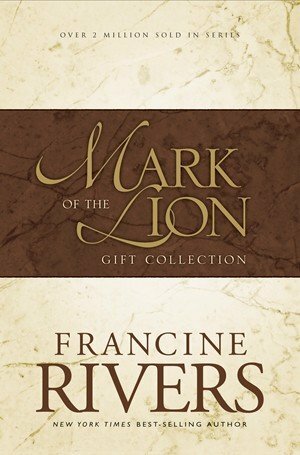 Another collection from Francine Rivers, the Mark of the Lion series has inspired nearly two million readers through the three separate stories of godly courage and faith in this boxed set. This is a great option for historical fiction readers! 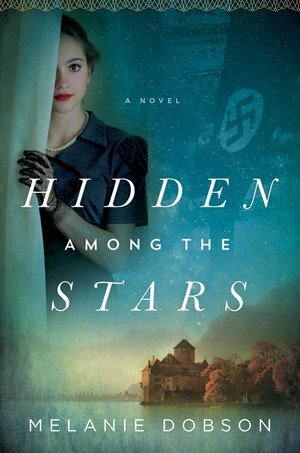 For World War II buffs and adventure seekers, Hidden Among the Stars is a time-slip novel about hidden treasure, a castle, and ordinary people who resist real evil in an extraordinary way. This book, with its heart-gripping characters and plot twists, is hard to put down! One of our newest gifts for book lovers! 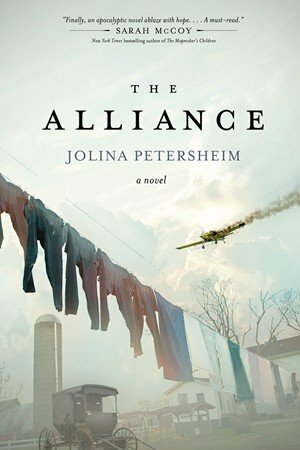 The Alliance is for any reader who loves unexpected circumstances. A plane crash, a national emergency, and a limited food supply force an Old Order Mennonite community and a handful of “outsiders” to forge an unlikely alliance. As they face impossible decisions and difficult choices to help those who are different, everyone must decide how far they’re willing to go to protect their beliefs and way of life. This story has real-life lessons to share. 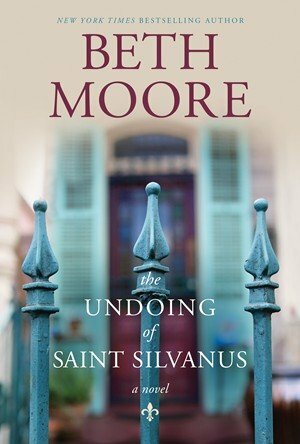 This is the exciting fiction premiere from prolific author and teacher Beth Moore. The story of Jillian Slater is one of broken family history and the restorative work that can be done only by the hand of God. This is a great gift option for lovers of Southern realistic fiction. Check out our complete list of gifts for book lovers here!